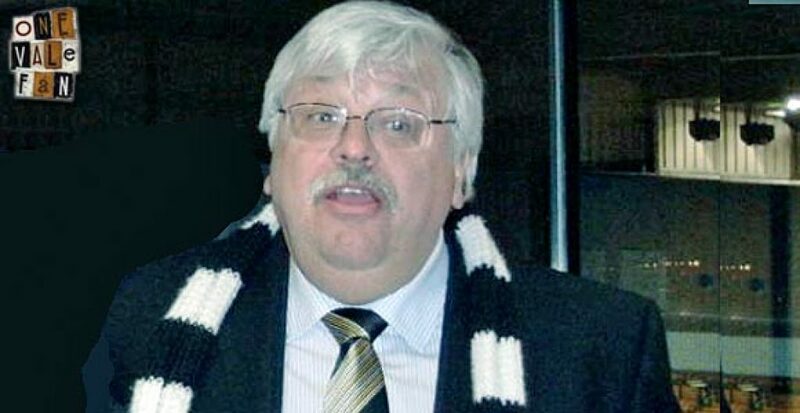 Norman Smurthwaite has told Port Vale fans to not take things for granted as the Valiants step up to League One. 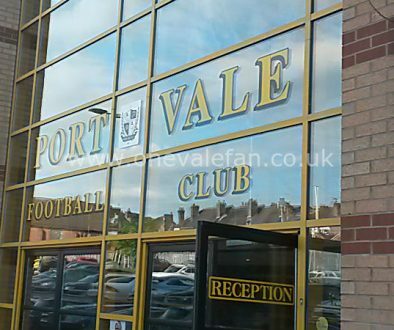 The Vale owner told the newspaper: “People shouldn’t think it’s going to be a walk in the park because before you know it we’ll be in the division we were last year. “We’re going to get knocked about at times and fans will have to accept that. “I’m under no illusions about what we’re facing and I hope they aren’t either. “So there’s no doubt this will be a tough challenge for us and our fans will have to look at the big picture. “Hopefully they’ll be as patient as I’m going to be with the manager and the players to see that, in the long term, we’re here to stay in the division and make progress. 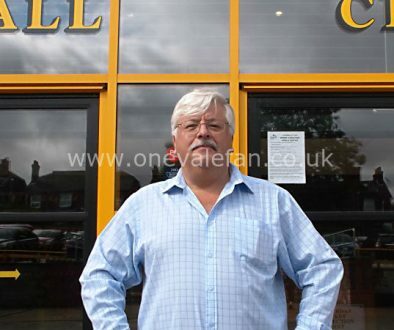 “The fixture list has worked out well for us, particularly in the first part of the season. 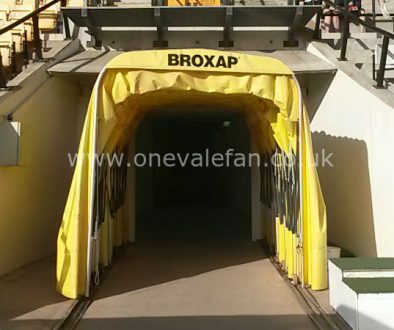 “We’re preparing for home games against the likes of Brentford and Wolves and there’s exciting times ahead.